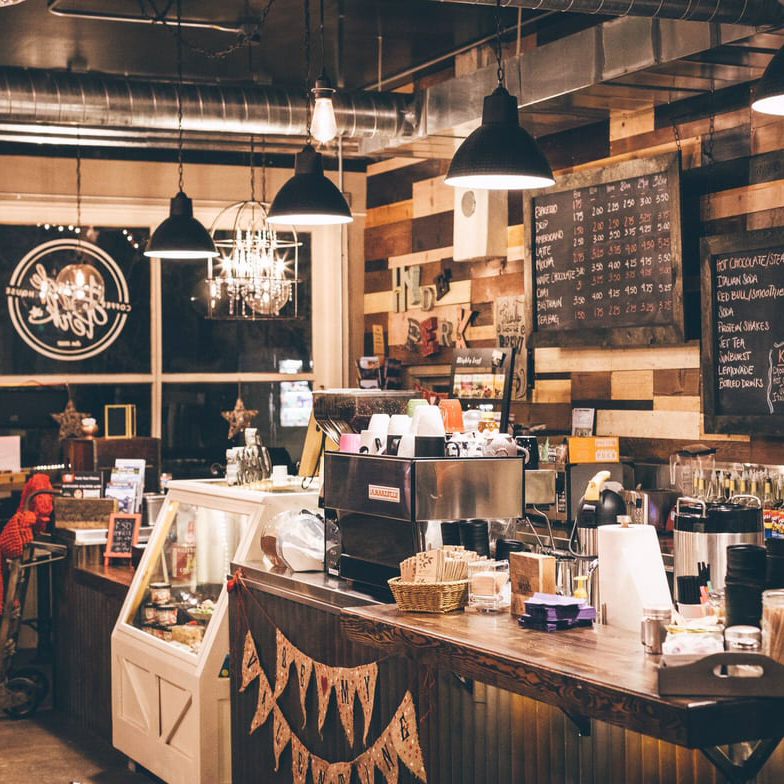 BOISE HAS MANY ARTISAN CAFES, SHOPS AND ROASTERS. HERE ARE A FEW OF OUR FAVORITE PLACES! With its unique and eclectic ambiance, artisan coffee and some really cool gear. Push & Pour is worth a visit! Some of the best coffee in Boise, Slow By Slow emphasizes that good things come to those who wait. In this case, it’s worth every second. Hearty cafe fare, espresso & pastries served in a cozy space adorned with colorful vintage signs. Hyde Perk isn't just a coffee shop, it's a part of the North End community...a place for you, your friends and family to meet, talk, laugh, share and connect with each other...and even people you've never met. Coffee is our life. We have been direct sourcing, roasting, and blending specialty coffees since 1995. Our goal is to provide the highest quality coffees, supported by the best customer service in the industry. Java uses fresh roasted, fair trade, and relationship coffees and serves it all in an inviting, rock n' roll atmosphere where the music is played a bit too loud!